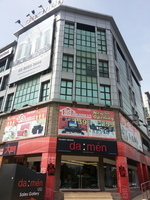 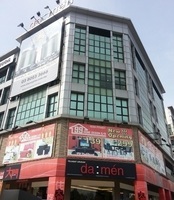 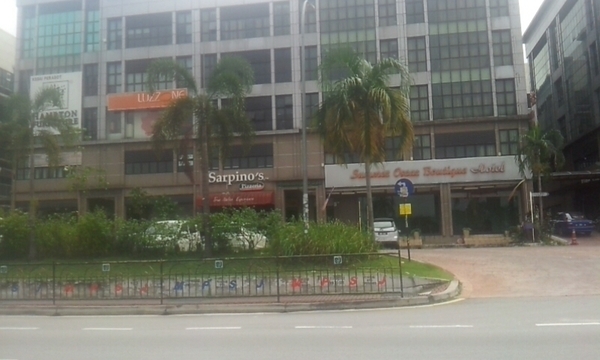 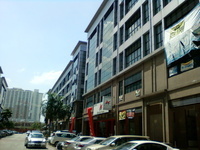 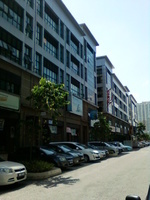 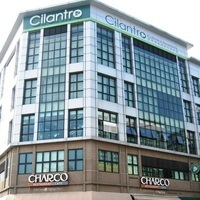 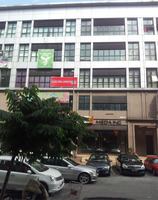 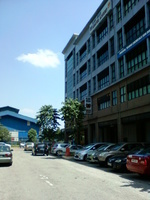 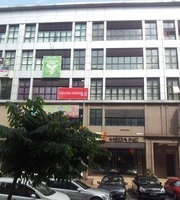 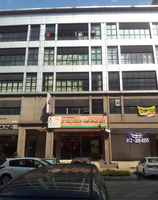 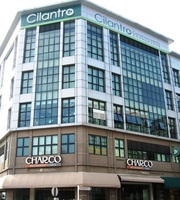 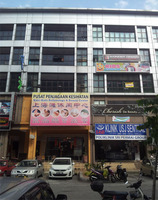 subang jaya summit square retail space second floor for urgent sale.bu 582 sqft gd buy hurry!!! 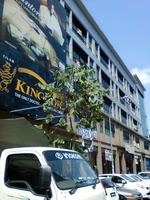 fast sale.View to appreciates. 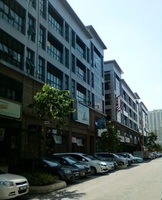 interested please call john oh at 012-2986266(WhatsApp) to arrange for viewing or login iproperty johnoh.iagent.my for more properties to choose from.